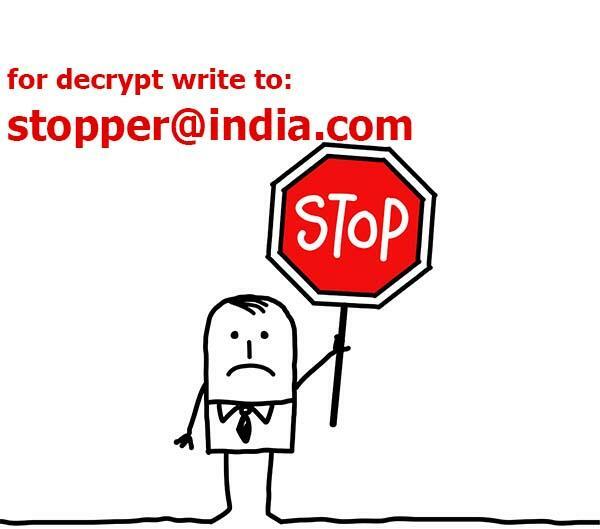 Break-fix call on a CrySiS Ransomware infection. It’s actually not CrySiS, but a fork of it, which is not decryptable at this time. CrySiS shut down its operation a month or so ago and dumped the master encryption key so victims could decrypt their files. Not so much with this variant. After infection, it drops a JPEG file in the user’s folder C:UsersVictimINFORMATION HOoW TO DECRYYPT FILES.jpg. All your filess are encrypted! The method of infection was from unauthorized access (brute-force) RDP connection. As mentioned earlier, there is not a way to decrypt this currently.